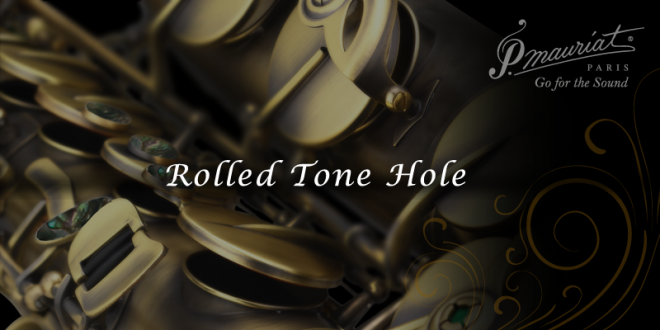 We hereby confirm and wish to clarify that Albest Musical Instruments Co., Ltd. is the sole owner and exclusive producer of “Rolled Tone Hole” saxophones under the brand name P. Mauriat. All P. Mauriat products are manufactured in Taiwan. Any products on the market today that mimic the P. Mauriat rolled tone hole procedure are replicated by using a soldering technique unable to tolerate and sustain the long hours of play our design does. P. Mauriat is the only brand who supplies their valued customers around the globe with the timeless, genuine Rolled Tone Hole series saxophone line featuring an unparalleled, unique, resonant and solid sound. Let’s go for the sound!